Flexible square footage configurations available. 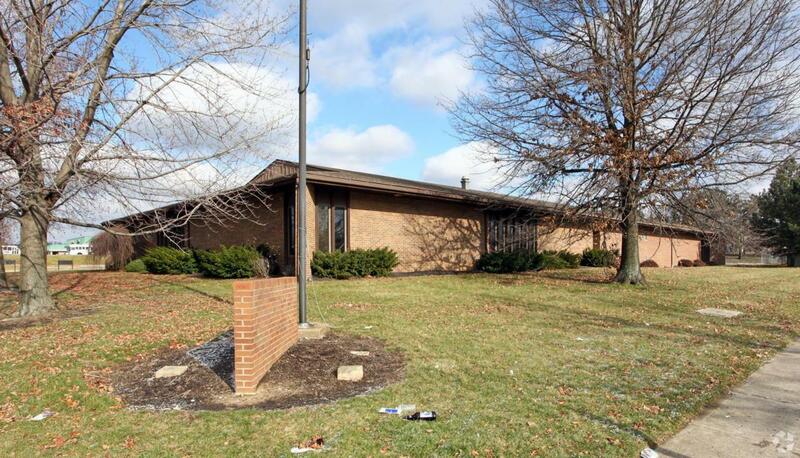 5,2325,9608,089Well maintained commercial office building for lease in convenient, high traffic location just .3 mi from 1-70 off Brice Rd. Solid brick one-story building with nice landscaping and abundant newly-paved parking on corner lot. Three configurations of finished space available with a wide-open floor plan, numerous private office/conference/receptionist spaces, and 10' ceilings. Handicap accessible. Private entry. Separate Men's/Women's restrooms.